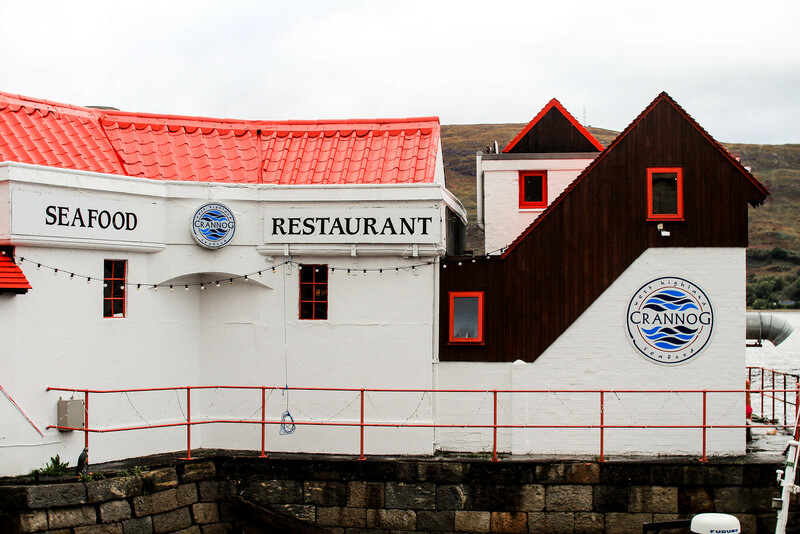 Living in Edinburgh ourselves, we thought that doing the North Coast 500 route would be a relatively cheap holiday, but in reality it cost more than we expected. Although it was absolutely worth every penny, it’s something to bare in mind when making the decision to book your trip depending on your budget before you begin. We stayed mainly in hotels or Airbnbs and prepared our own food on the road daily; stopping for the odd restaurant or pub meal here and there. Taking our own car meant we saved money on hire, but the cost of petrol is high. Not to mention to un-expected expense of getting towed and a new tyre replaced! In total we spent £1,067 for two of us on a mid-range budget. Read on below to see our full breakdown of costs, and how much you can expect to pay. For us the main cost was accommodation. The Highlands, although home to amazing open spaces and rolling hills - it’s not got that large a population, so it’s safe to say hotels are few and far between. Because of the demand, places are often more expensive than you might think. There are no budget hotel chains in the Highlands! Most places to stay are small local B&B’s, or increasingly we found ourselves opting to stay in an Airbnb. 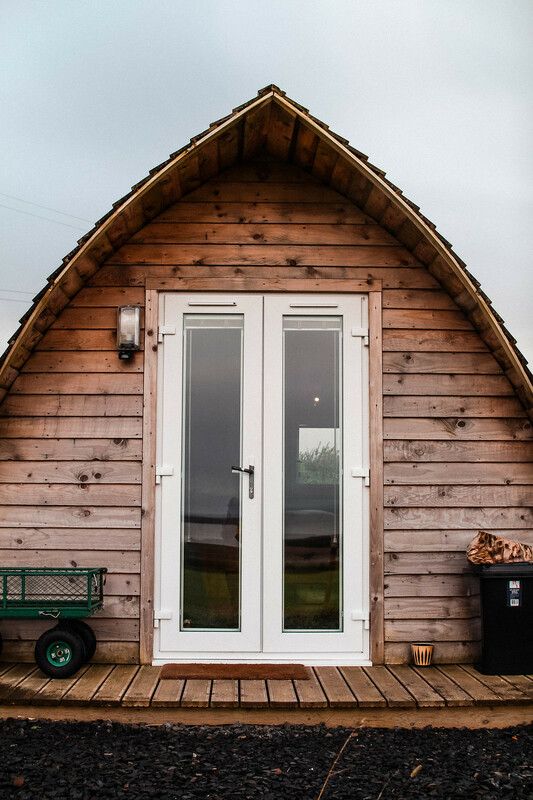 Our favourite place we stayed along the NC500 route was this camping pod overlooking the edge of mainland UK in East Mey. An idyllic spot just down the road from John O’ Groats. Almost everywhere we stayed offered the opportunity to cook for ourselves, or at least included breakfast; which helped bring costs down elsewhere for food. 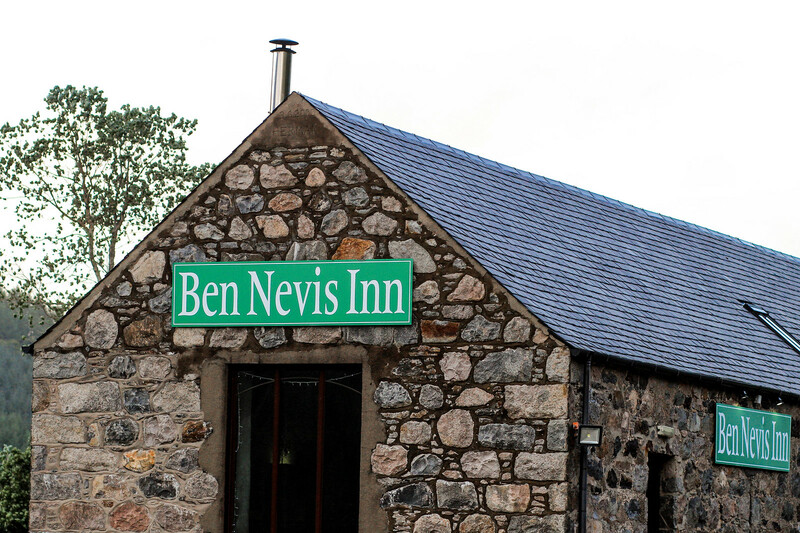 Be sure to check out our list of places we stayed along the NC500 route for inspiration. We made the decision to take our own car, which immediately eliminated the need and cost for car hire. If you’re not planning on taking your own car or other form of transport - be sure to factor this in. 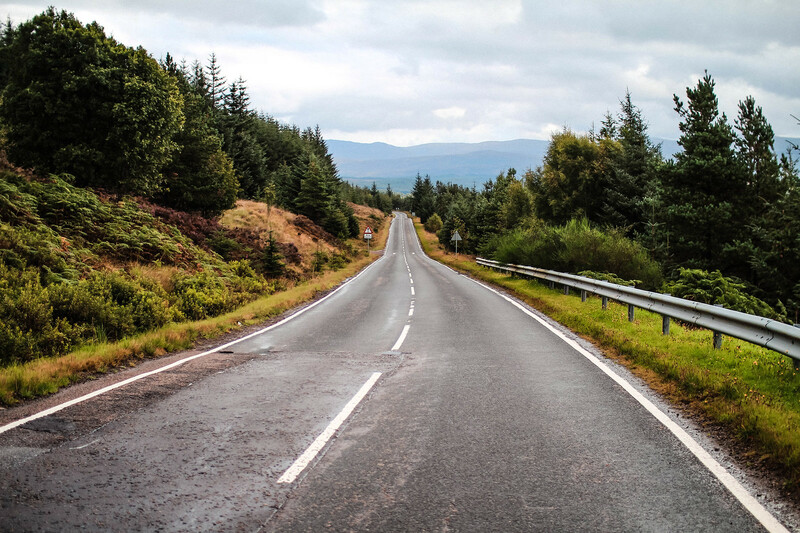 The cost of petrol dramatically increases the further up into the Highlands you travel. This is due to various factors including the means of getting petrol to isolated areas and demand. Be sure to shop around for the best rates, often we found things to be cheapest at independently run petrol stations. The cheapest by far we found was a tiny un-manned station in Applecross, truly in the middle of nowhere! Run by the community and reliant on visitors helped keep rates low. Outside of the cost of petrol, be prepared for the unexpected. On a single track road in the middle of nowhere, with no-one around - we popped our tyre. Totally shredded on the rocky roads there, we couldn’t move anywhere without a replacement. We didn’t have a spare tyre with us and had to wait for a local garage to come and tow us away and replace the tyre. A costly mistake we won’t be making again! Here's some of the most scenic drives to experience along the NC500. In the true British budget way, we spent most of our lunch times enjoying a picnic in the car against the lashing wind and rain. I joke (slightly) there are good points of weather in Scotland, but you do need to be prepared for all outcomes. You’ll find a the likes of a Tesco or Co-Op shop all over the Highlands in most larger towns, perfect for picking up some lunch supplies. In places where our accommodation for the night had it’s own small oven or cooking facilities, we stocked up during the day and left things in a cool bag keeping fresh ahead of the evening. Most days we were able to prepare two meals on the road, and treated ourselves to a meal at a local restaurant whenever we reached a larger town. Most meals dining out were around £15-£20 each depending on what we ordered. There are varying levels of budget options available, just be sure to plan for what’s best for you. Most places were very small and we either had a long wait, or had to be prepared to book ahead. It’s worth doing your research on the best places to dine where you’re staying and prepare in advance. Visiting attractions was the cheapest of all for us. 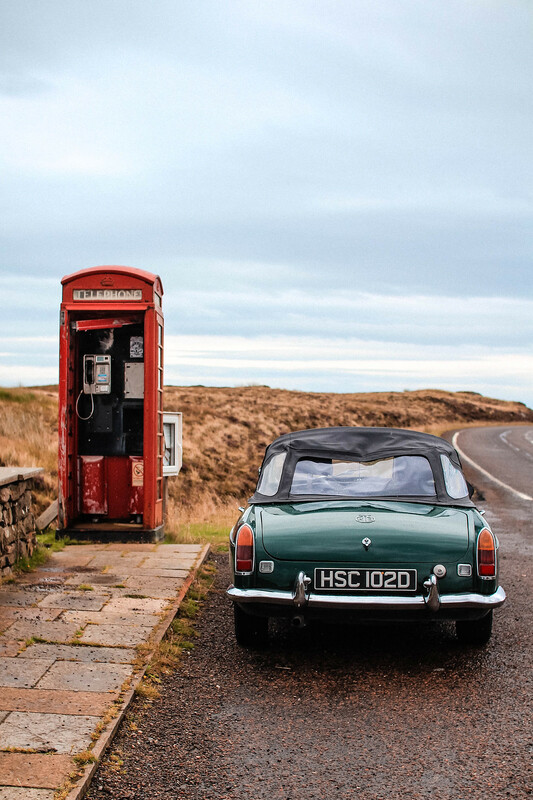 The NC500 route is so beautiful and vast, that the majority of things to see and experience are the open views. 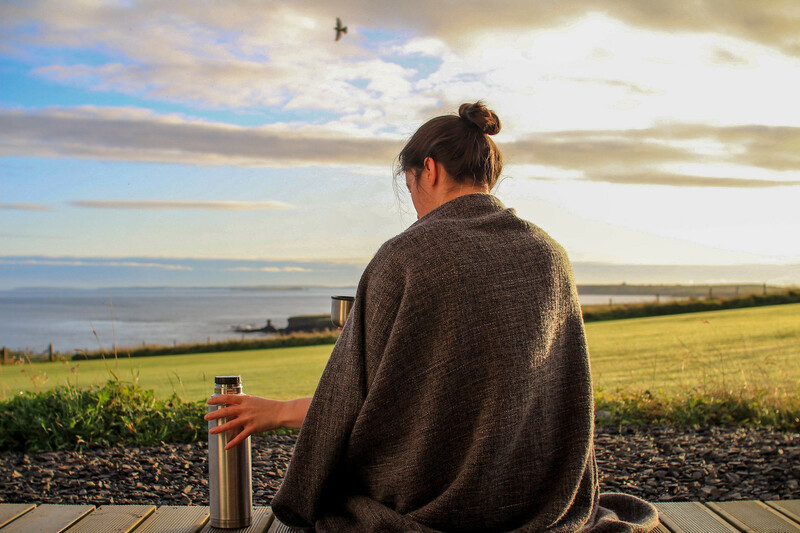 Most places that charge for entry belong to the National Trust, so depending on what you plan on seeing - it might be worth getting a membership, and enjoying entry all over the UK beyond your trip. Paying for car parking in towns and at attractions was either free or incredibly cheap. Most places offer a day ticket for just £2. A lot of places rely on donations for the upkeep of attractions maintained by the local community, so be sure to offer what you can. 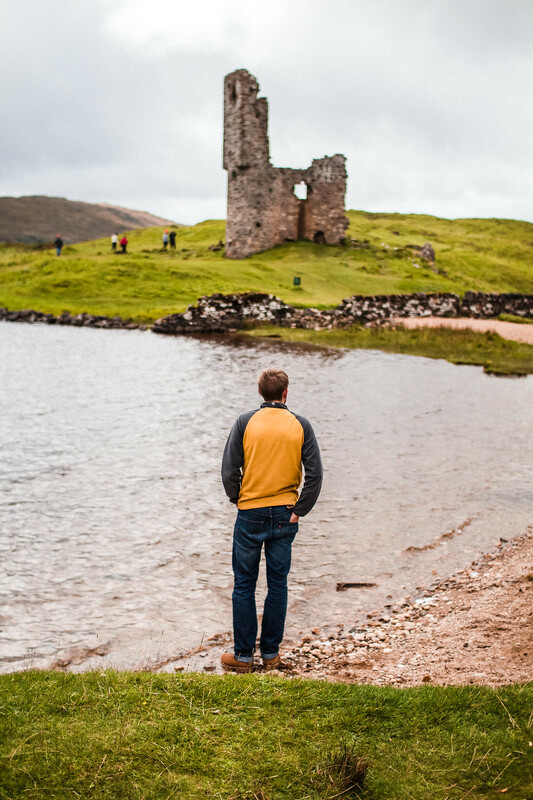 There are several castles to stop and visit along the NC500 route. 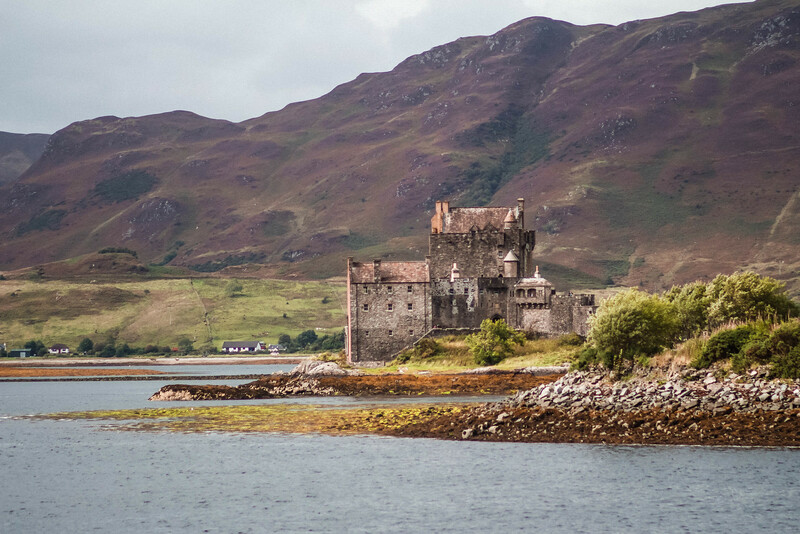 A lot of them are free, but most notable is the Eilean Donan Castle, based at Kyle of Lochalsh. It's incredibly popular and gets busy fast. Be sure to arrive with plenty of time, and arrive early to beat the crowds. 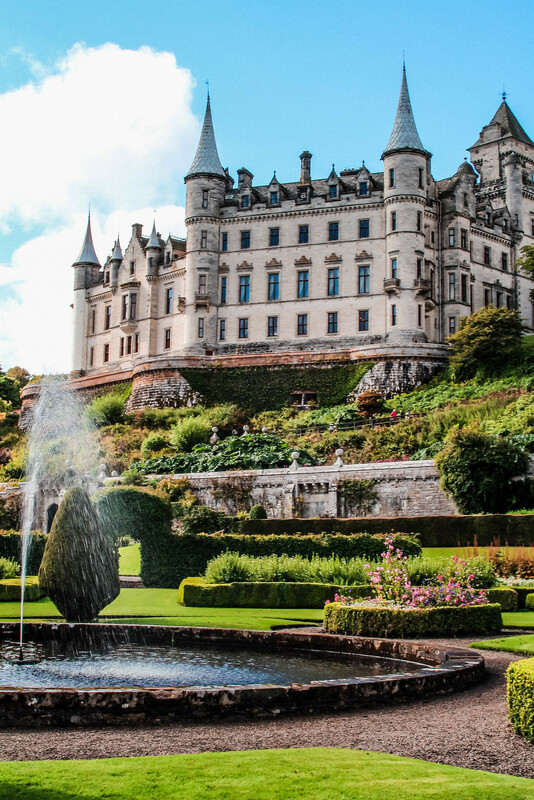 Another of one of the Highlands most beautiful castles is Dunrobin Castle. Worth every penny, if you're there at the right time you'll also catch the falconry display in the castle gardens.